In outdoor furniture you often get what you pay for, so if you've made an inexpensive purchase be aware that cheap materials and cheap construction won't last long outside in the weather. If you want outdoor furniture for more than a couple of summer seasons, check on quality first. For a few tips on what to look for, read my online Guide to Buying Outdoor Furniture in today's Home & Style section of Fairfax Media. 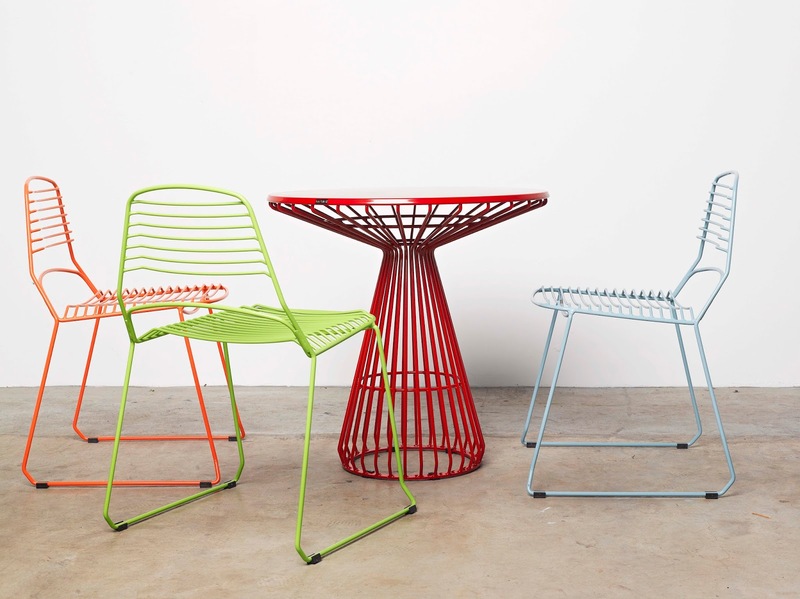 Jak & Jil outdoor metal furniture by Australian design company Tait Outdoors; madebytait.com.au.